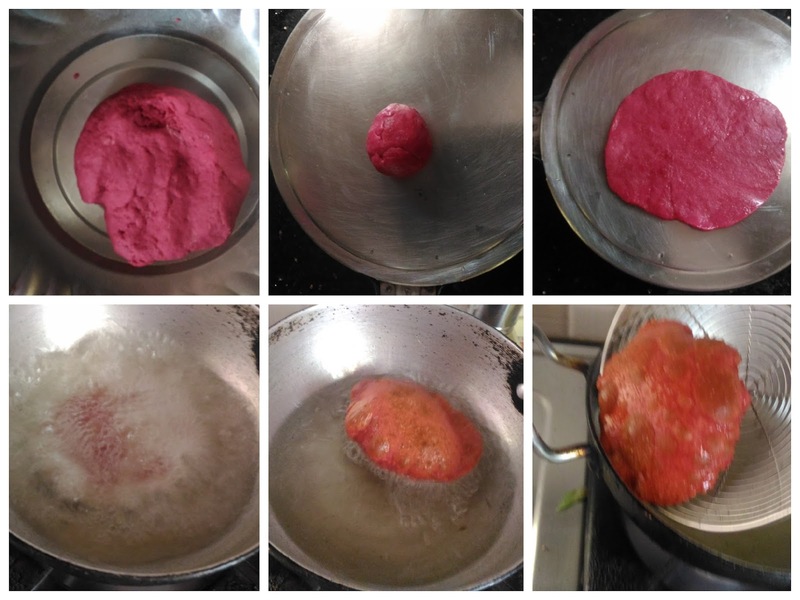 I have been experimenting with different colored poori’s earlier. The Beetroot Poori is pink color makes it very attractive and attention grabby. Kids and adults both will have atleast one poori more than usual. Of course, it is healthy too. 1. Wash and peel the skin of the beetroot using the peeler. Chop them into small chunks. 2. Grind them into a smooth paste with little water using the mixie. 3. Strain the beetroot juice using the strainer. Add little more water if necessary. 4. In a bowl, add wheat flour and salt. Mix them well. 5. Add Beetroot Juice (from 3) little by little and knead into soft and tight dough. Keep it aside for 5 mins. 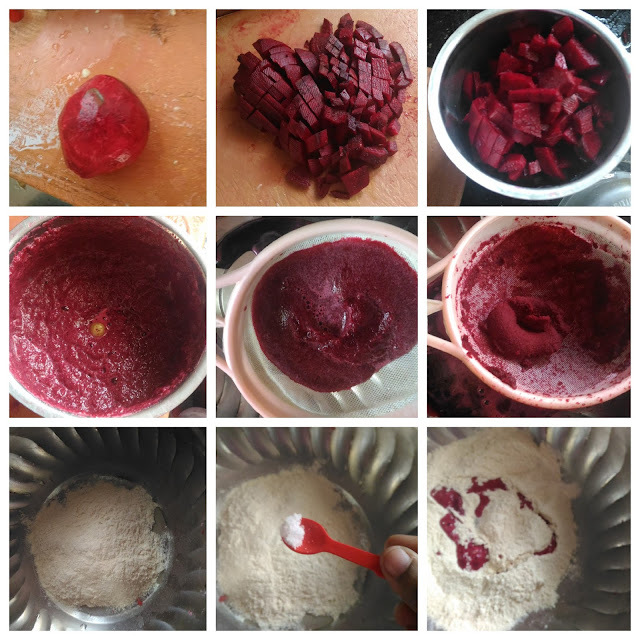 If beetroot juice is not enough to make dough, add water. Otherwise, if you have more beetroot juice, make beetroot honey juice and have it. 6. 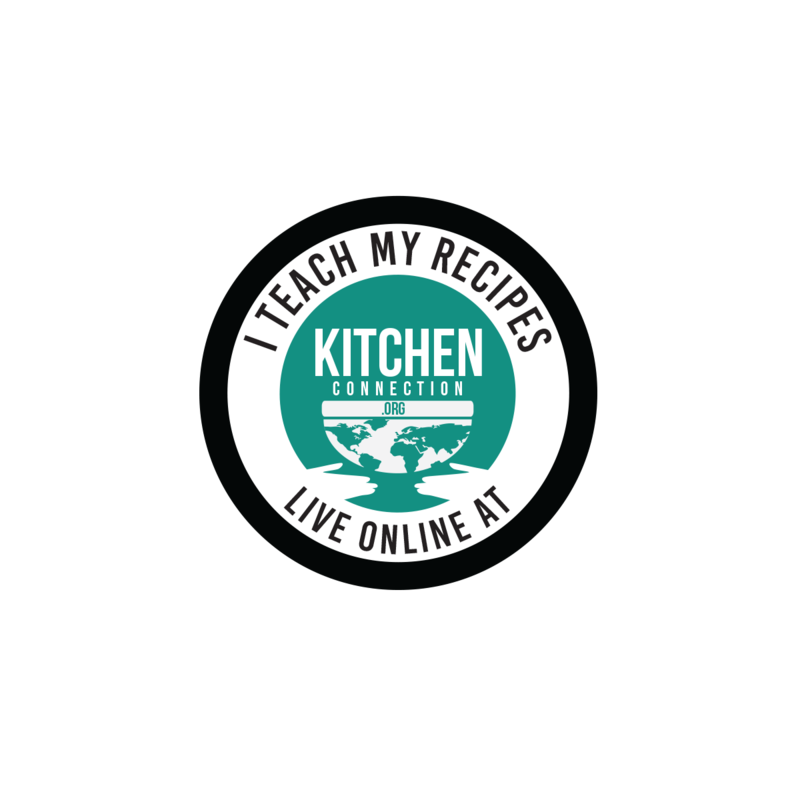 Divide the dough into equal lemon size balls. Either roll it into a medium size circular rounds or press them using the machine. 7. Heat the oil in a pan and slide the poori. After few seconds, press it with the help of the ladle with the holes. 8. When it puffs up, turn it over carefully and fry the poori till the poori becomes crisp and golden color. 9. Take it out from the oil and drain the oil using the tissue paper. 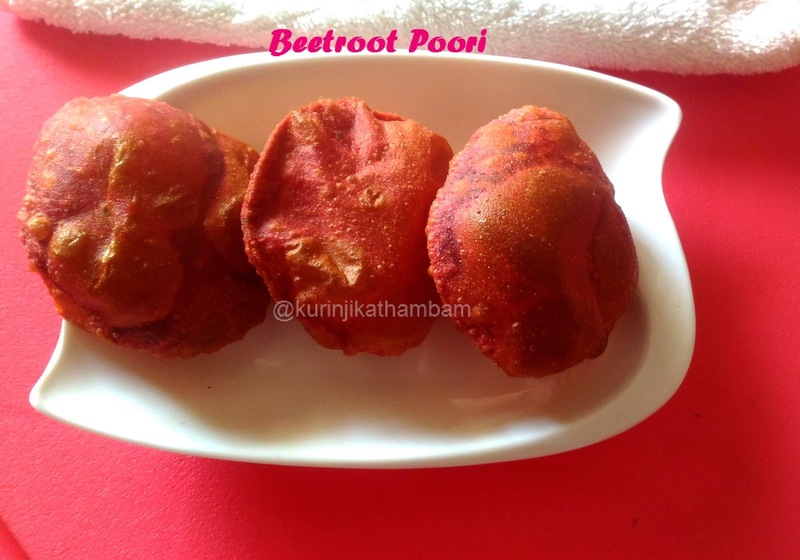 Tasty and aromatic Beetroot poori / puri is ready to serve. 2. Don’t leave the dough more than 5 mins, otherwise the poori absorbs more oil.